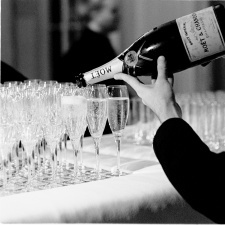 At Your Service are the UK's leading specialists in the provision of high-end event waiting staff. The feedback about your staff has been so positive that we are now using it as a strong selling point. Everything ran with military precision and with the highest level of professionalism. The standard of excellence from your staff was meticulous. H.R.H. was particularly impressed! 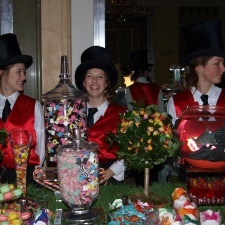 An unforgettable charity event known worldwide involving over 325 of our own staff, working as servers, butlers, bar staff, team leaders, managers, mixologists, porters, cloakroom attendants and hostesses. The dream team... and helping to raise millions for great causes.